This lovely specimen has been preserved in various shades of brown calcite and lies in an aesthetic piece of matrix. 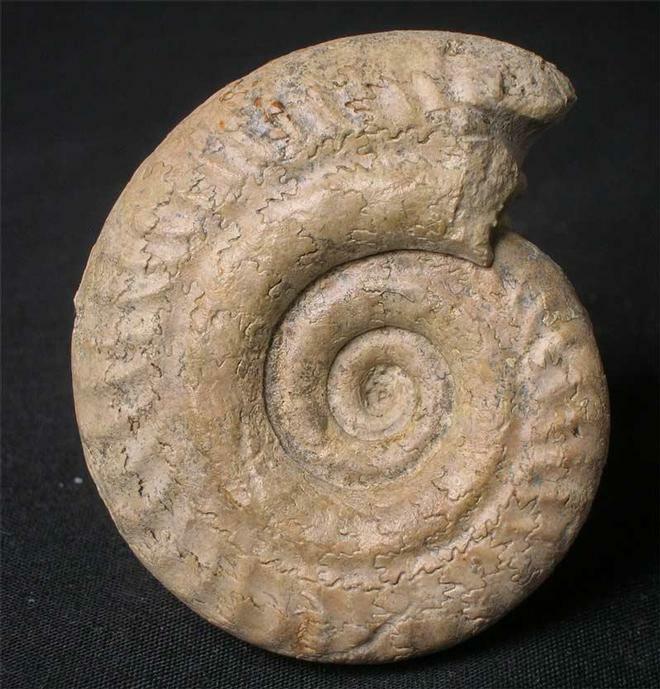 The ammonite is a rarity from this famous locality and was discovered in 1987. Fossils from this location are extremely difficult to find thesedays due to the lack of erosion and over collecting by universities, colleges, schools and private collectors. One for the collector of rare UK localities! Approximately 183 million years old. A very good specimen which has been preserved in solid calcite and is completely matrix free. 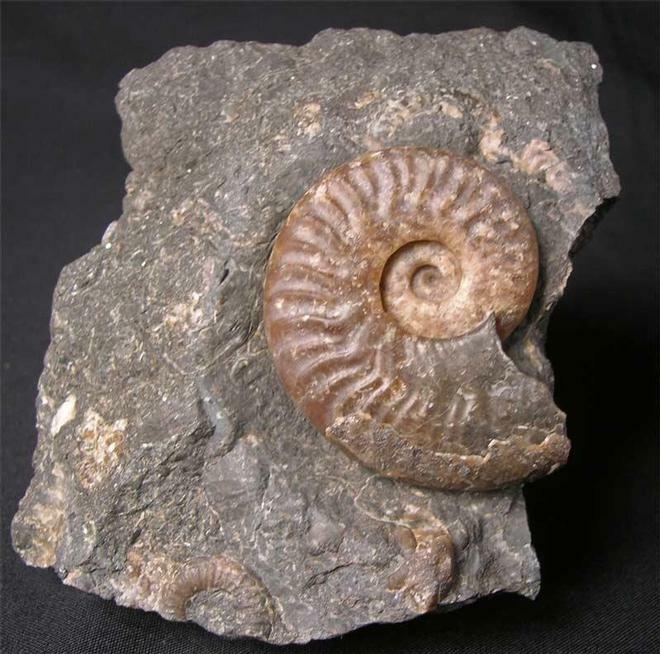 Most of the localities around this area are no longer accessible to collect these wonderful ammonites. Approximately 180 million years old. 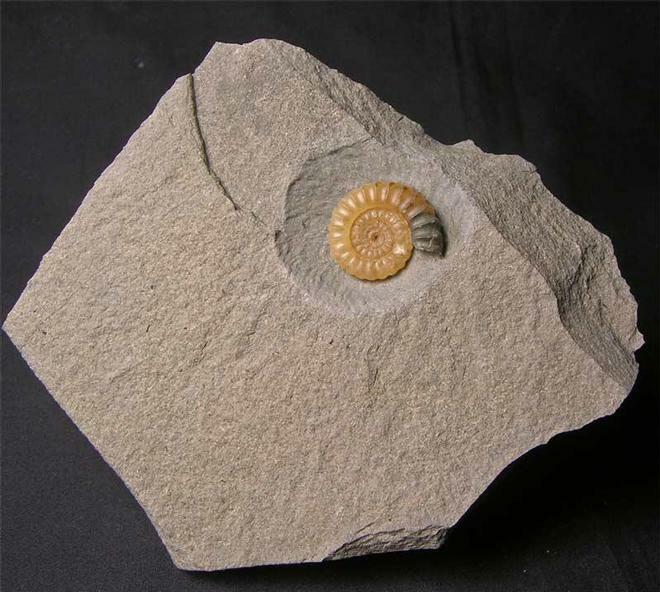 A very rare ammonite from this locality. 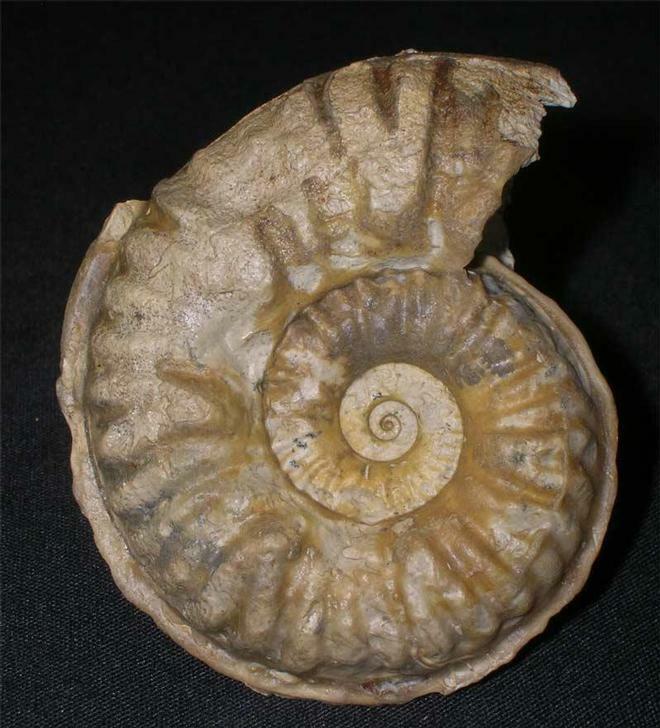 The ammonite has most of its keel preserved nad has an immaculate centre. Nearly all of the fossil localities around this area are no longer accessible to the collector. An important addition for the collector. Approximately 179 million years old.